Kim Johnson never expected to own and manage one of AAMCO’s most successful franchise centers, but that is exactly what she has done for 13 years. An unlikely entrepreneur whose primary experience was as a stay-at-home mother and Jazzercise instructor, Johnson has shattered the stereotypes of who can be successful in the male-dominated auto repair industry — and she credits her commitment to treating her employees and her customers with integrity, respect and empathy. When Johnson and her husband, Greg, began investigating franchise opportunities in 2004, the couple sought the services of a franchise broker to best evaluate the franchise market. 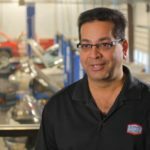 After investigating several concepts, the couple decided that opening an AAMCO in their community of Santa Cruz, California, had the best potential for lasting success. As the couple went through training and worked with the AAMCO executive team to scout the ideal location for their new center, Johnson’s husband was offered a job that was too good to pass up. This meant that Johnson was going to have to do something she had not expected: run her AAMCO on her own. The focus on treating her customers with empathy, dignity and respect has helped Johnson to grow a thriving and prosperous business over 13 years. 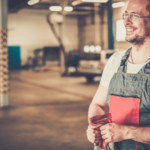 In the male-dominated world of auto repair, Johnson realized that offering understanding and honesty to her customers was going to differentiate her shop from all other auto repair brands in her area. Because she focuses on her customers, Johnson is acutely aware of their needs and anxieties. Last month, a car showed up with two grandparents from out of town who were taking their grandchildren to see the beach for the first time. While the parking lot was completely packed with cars waiting to be serviced, Johnson watched in terror as both children began having seizures. After the grandparents explained that they were in control of the medical issues, Johnson rushed to get the car serviced, and in an hour, the family was on their way to see the Pacific Ocean. Johnson is extremely proud that her 23-year-old son has returned home after graduating from college to work in the business. 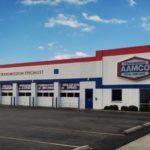 She also sent her son to AAMCO University, the brand’s state-of-the-art training facility in Newnan, Georgia, and she is amazed at his knowledge of auto repair and the way he engages with her customers. 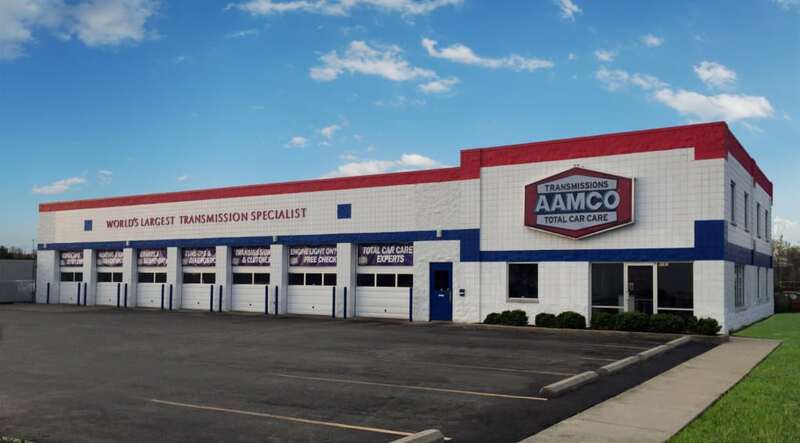 With nearly 650 centers across North America, AAMCO is actively seeking single- and multi-unit operators who are passionate about the brand and committed to providing the highest-quality service. Interested candidates should have a minimum net worth of $250,000 and liquid assets of at least $65,000 per unit. Depending on the real estate selected, franchisees can expect the total investment to be $226,300 to $333,500, with a $39,500 initial franchise fee. Reduced franchise fees are available for honorably discharged veterans.